Endurance on 8th Health Centre is a proud affiliate of the Travel Roller®. The Travel Roller® is the Ultimate Foam Roller that rolls away muscle tension & pain, increases flexibility, & speeds-up recovery. It is portable, easy to use anywhere and anytime for anyone. Larger purchases (multiples of 4) can be delivered to your home! Ask us for details! 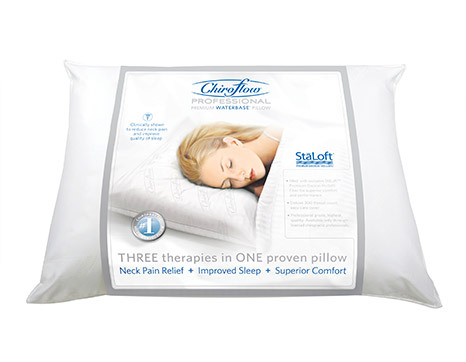 Contact us to place an order for your Chiroflow Professional Waterbase pillow today! 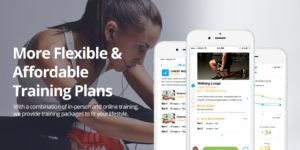 Access your workouts anytime and anywhere with the Endurance 8 Fitness App!